This is a December, 2018 article from their the Kurdish Internationalist Commune that describes Turkey’s immoral, illegal, and ecocidal actions in the mountains of Western Kurdistan (the region known as Rojava). It is being offered as a companion piece to Nicky Reid’s Lessons from Rojava, reblogged here recently. 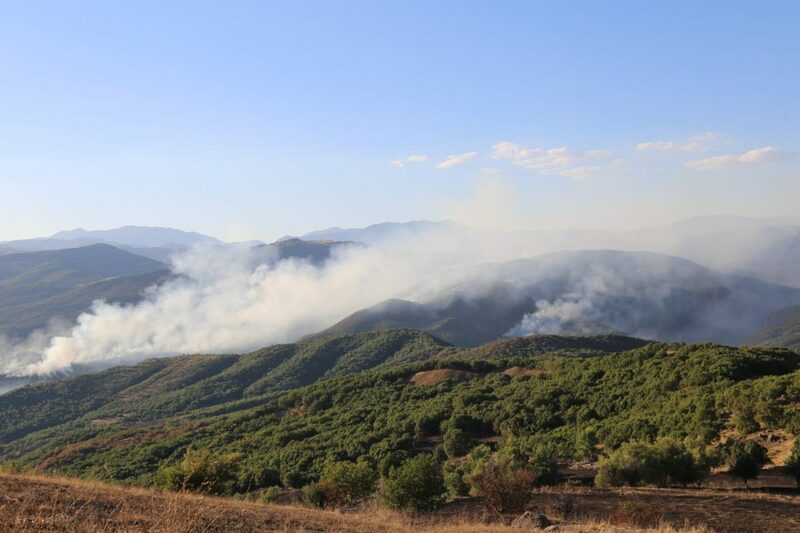 For several years, during the dry summer season, Turkish military planes repeatedly drop incendiary devices in mountainous Kurdish areas to set forests ablaze. Villagers mobilize to combat the flames and usually manage to contain them, but large areas of mostly pine forest have been denuded, forcing migration of both humans and animals and destroying ecological habitats. If you never knew this is happening, you’re not alone. Search the ‘net as you might, you might doubt this is happening, but it surely is. 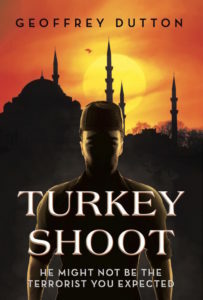 Whatever excuses Turkey might give for its relentless incendiary warfare along the Syrian border will not disguise its evilness. And this isn’t the first time such fires were set. When ISIS first occupied that area, Syria firebombed forests to block refugees from leaving the country. All Rojavans want is to be left alone to continue building the kind of egalitarian democracy they have worked so hard—against incredible odds and amid much suffering and deprivation—to create.